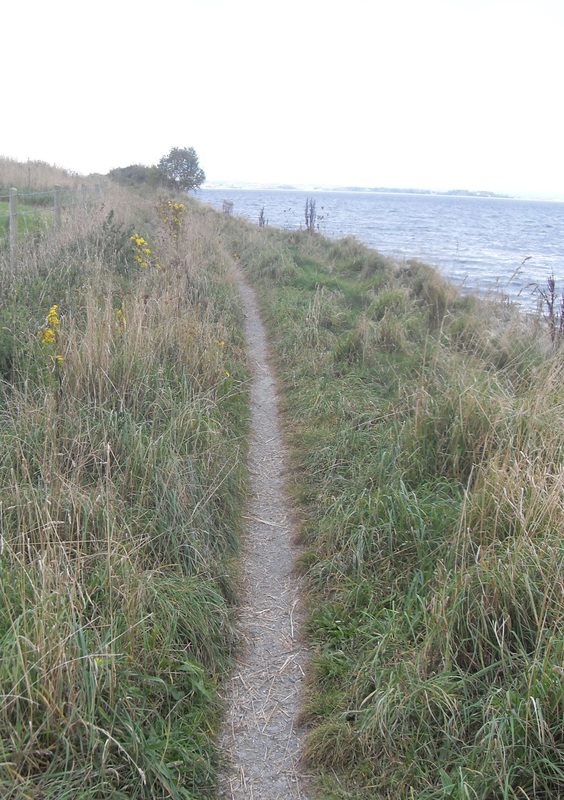 To audit the existing walking opportunities and assess the feasibility of developing a community path network on the Ards Peninsula. We produced a detailed Feasibility study highlighting short and medium term opportunities for community trails with associated outdoor recreation facilities. The study included advice on managing issues, environmental designations and potential funding sources. This project was the first to use the Community Path Network Toolkit.